Something is rotten raging in the state of Denmark. Danish Thrash kings ARTILLERY return with another stupendous album, 2018’s ‘The Face of Fear‘. Distilling near 40 years of Metal experience into purified Power/Thrash worthy the pantheons of Heavy Metal. The Stützer brothers (Guitarists Michael and Morten) remain the driving force of ARTILLERY. Yet, Vocalist Michael Bastholm Dahl’s arrival in 2012 marked a notable turning point. 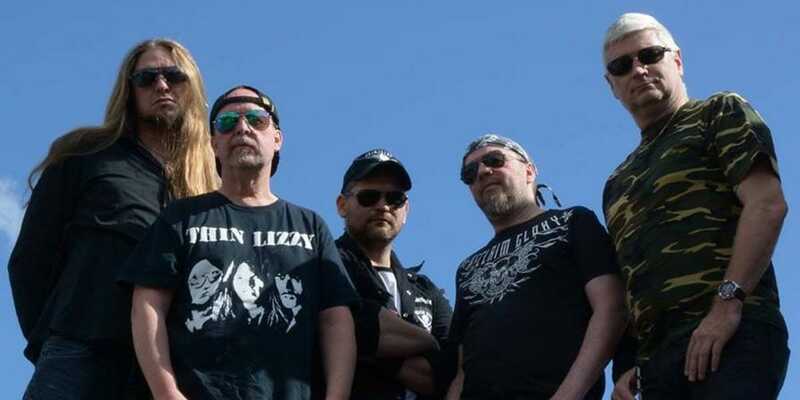 Now occupying the same space as other soaring Thrash legends like DEATH ANGEL and METAL CHURCH. Destroying all comers with endless hooks, shred, and crush. And they’re sounding surprisingly, impressively youthful for a band of mostly forty and fifty-somethings. I guess it’s that whole European universal healthcare thing. We only get 9 tracks at a paltry 36 minutes–trim the fat, leave only the meat. Opener title-track sets the pace leading us over bottomless ear-chasms and through sweeping melodic valleys. Uncompromising prime cuts highlighted by the monoliths “Thirst for the Worst” and “Pain“–serious, mind-melting earworms. There’s little else to write about. 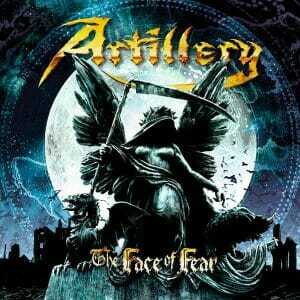 ARTILLERY’s ‘The Face of Fear‘ is a tremendous, inviting Thrash album. One thing you never knew you needed, yet, truly can’t live without. –The limited edition digipak includes two bonus re-recordings. A middling “Mind of No Return” from their 1982 demo and, inexplicably, the stellar “Doctor Evil” from the exact same lineup’s 2013 release ‘Legions’. More novelty than necessity. A breathless, fleeting collection of melodic Thrash expertly performed and produced by true Metal veterans.